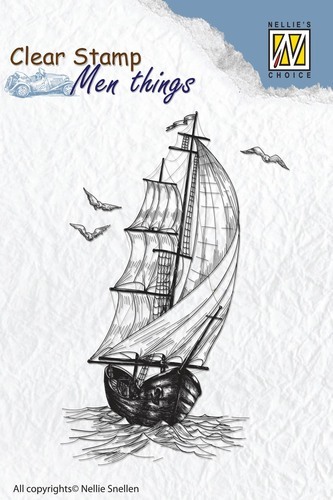 Nellie Snellen has several new Nellie's Choice dies and stamps out. The Multi Frame Dies offer layering and framing options for your cards. 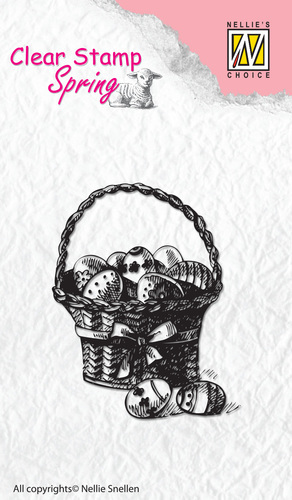 Although it is close to Easter, there are some super cute Easter themed dies and Spring stamps...there's always next year and the years after that, right? 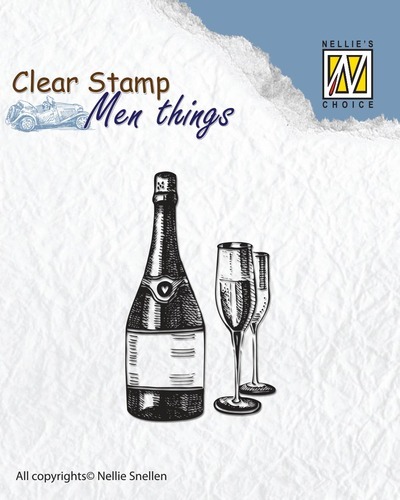 And to help you get a jump start on your Father's Day cards, check out the Men Things stamps, how cute are they? 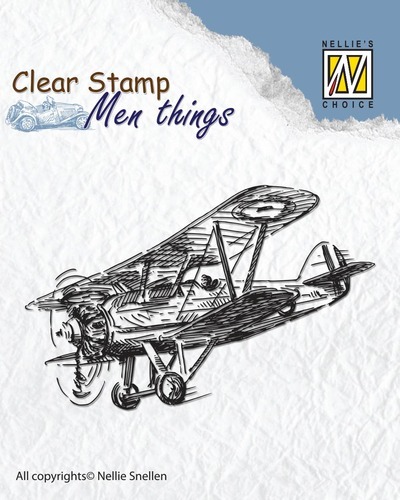 I thought this was a nice selection of masculine themed stamps that seem to be so hard to find. 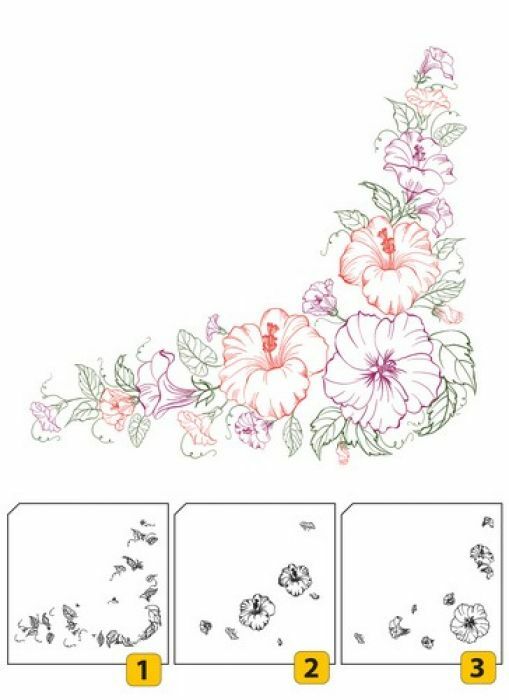 And finally, beautiful Layered Clear Stamp Sets that allow you to stamp images in different colors...how wonderful! Call 574-784-9050 or e-mail: myjoansgardens@yahoo.com to order. A great set of dies with scalloped edges and butterfly cutouts. butterflies for confetti for shaker cards! A great set of dies with scalloped edges and heart cutouts. the hearts for confetti for shaker cards! the overlay or use it on it's own for another project! items such as jewellery and money! Just cut, fold and tape! - you don't have to get out all your dies! 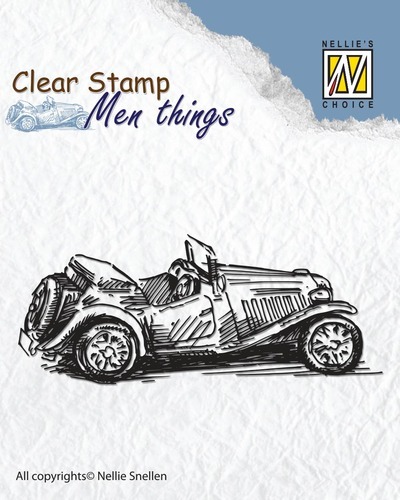 A great stamp for men or those who love photography. 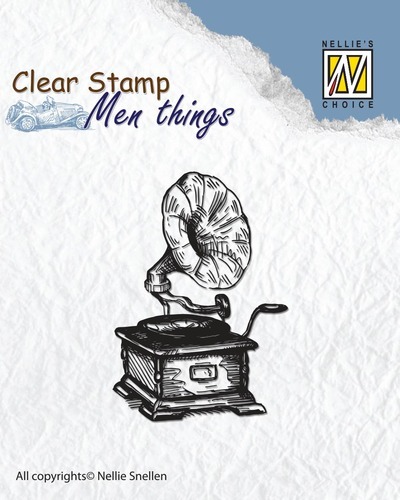 A great stamp for those who love music or antiques! Everybody knows somebody that enjoys wine! and layering your stamps to get a uniquely colored image. 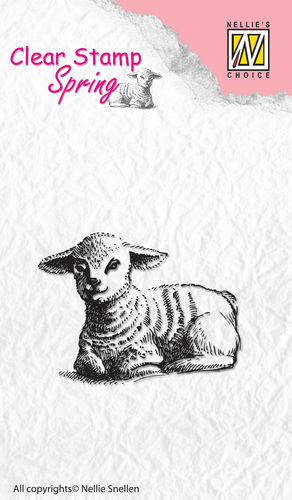 Each set includes 3 stamps that have several images on them. 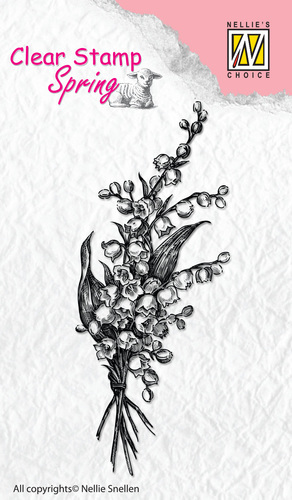 and do the same with the next two for intricate stamped image. 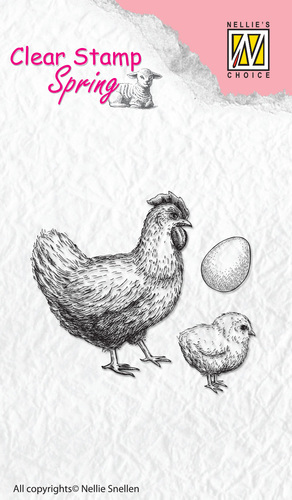 images in different colors---great for adding dimension!